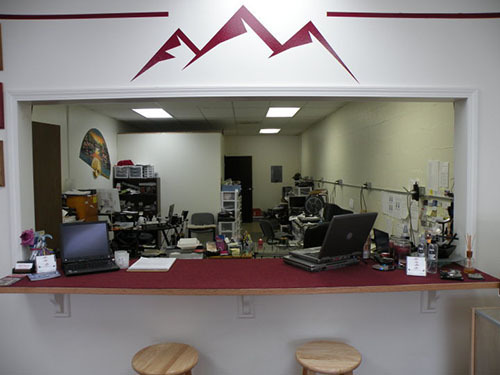 Rocky Mountain Laptops can fix your broken keyboards! 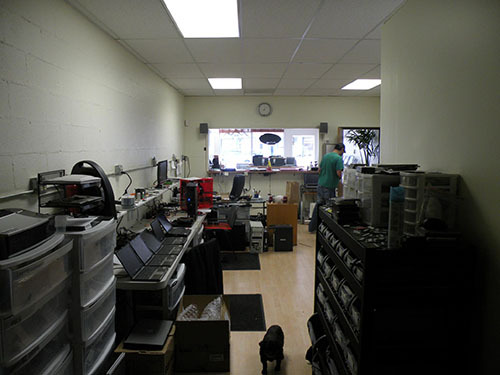 We can repair nearly every make and model and can fix everything right here in the shop. We stock a great deal of parts for Dell, HP, Toshiba and other brands, and can quickly order any parts needed from other manufacturers.